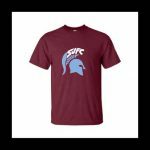 SKU: SJO 2000. 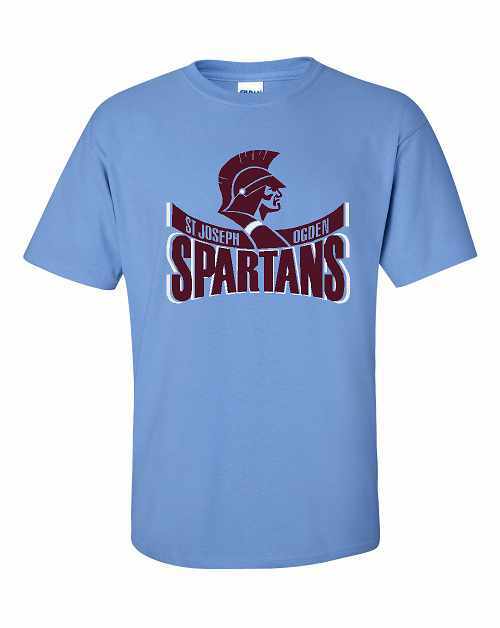 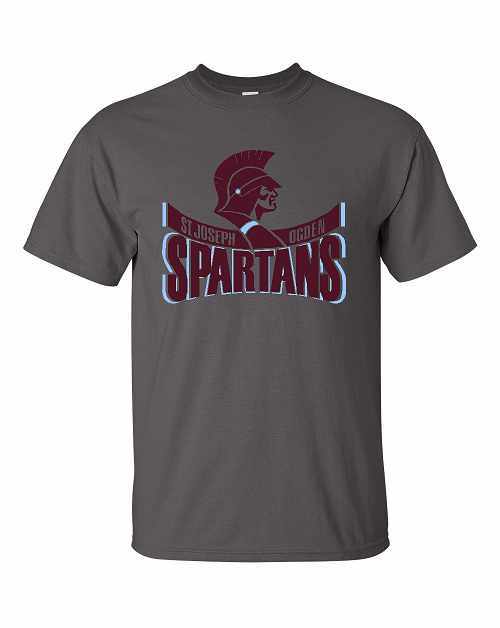 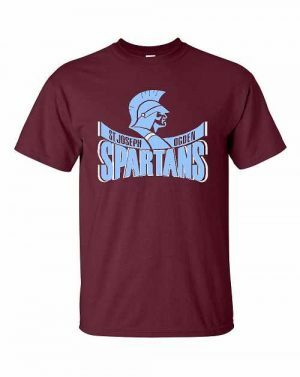 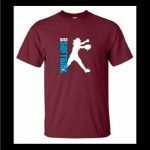 Categories: St Joseph Spartan Fan Wear, Shirts, T-Shirt. 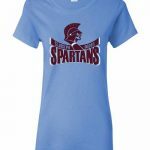 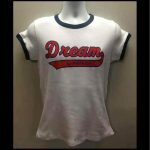 Tags: Gildan, Clothing, Shirt, SJO, Spartan, t-shirt, tshirt.